First lab-grown burger eaten Jump to media player A burger made in a laboratory using the stem cells of a cow has been cooked and eaten at a news conference in London on Monday. 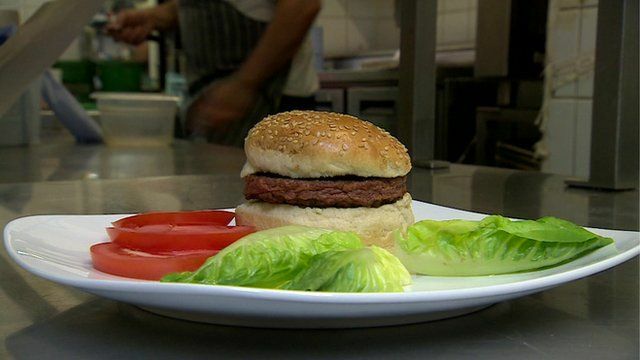 Lab-grown burger eaten in London Jump to media player The world's first lab-grown burger was cooked and eaten at a news conference in London on Monday. 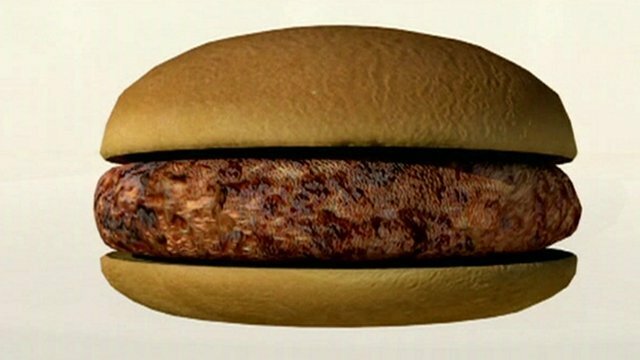 How to grow a burger in the lab Jump to media player Professor Mark Post of Maastricht University explains how he and his colleagues made the world's first lab-grown burger. Do MPs prefer a posh burger? 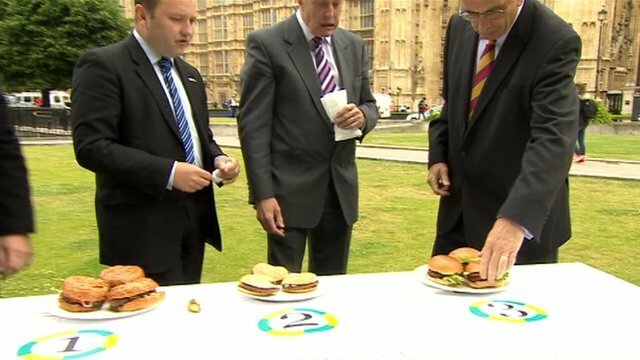 Jump to media player Three MPs take part in a blind test of three burgers as they were asked which they liked and which was the most expensive. 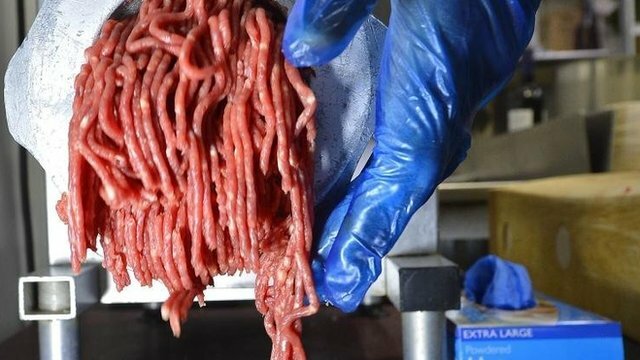 Councils' food testing promise Jump to media player More rigorous testing of food used by Wales councils is being promised after horsemeat was found in burgers produced by a Powys supplier. 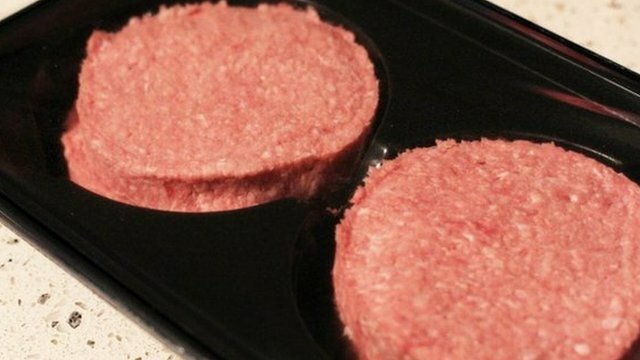 Horsemeat fears prompts withdrawals Jump to media player A Carmarthenshire food company has withdrawn one of its products following concerns about possible horsemeat contamination. The world's first lab-grown burger was cooked and eaten at a news conference on Monday. It was made in a laboratory using stem cells from a dead cow and cost more than £200,000. The Dutch scientists responsible for the meat hopes this new way of production could one day help feed the world.